Not far from Scarborough is Snainton Footgolf – a fabulous addition to the Footgolfing circuit in the North East. 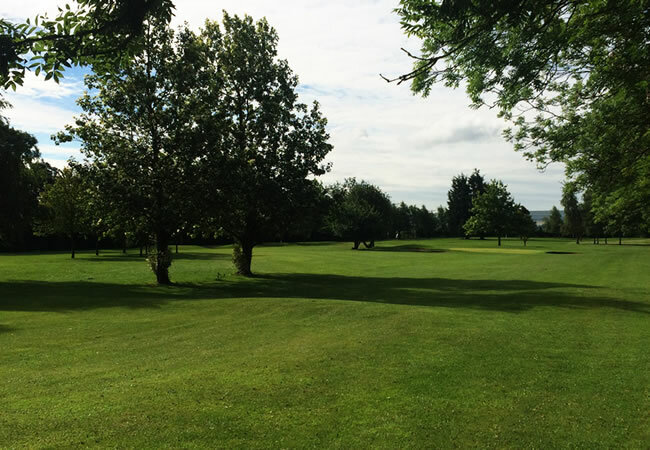 Well established for over 20 years as an excellent golf centre, with both a comprehensive driving range and 9-hole golf course, Snainton Footgolf fits in easily alongside other experiences including Junior Fun Days and various events. 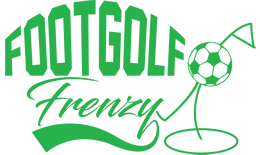 This is a relaxed and informal spot to come and give Footgolf a try, or alternatively to refine your skills to improve your game. Also onsite is a fantastic and well-stocked professional superstore, offering 3000 square feet of shopping experience, as well as the contemporary-styled and popular Bay19 eatery. If you haven’t given Footgolf a try yet then this is an ideal place to start. The course will take around an hour to complete and is a pleasurable amble with a mix of long and short holes. Booking is recommended.